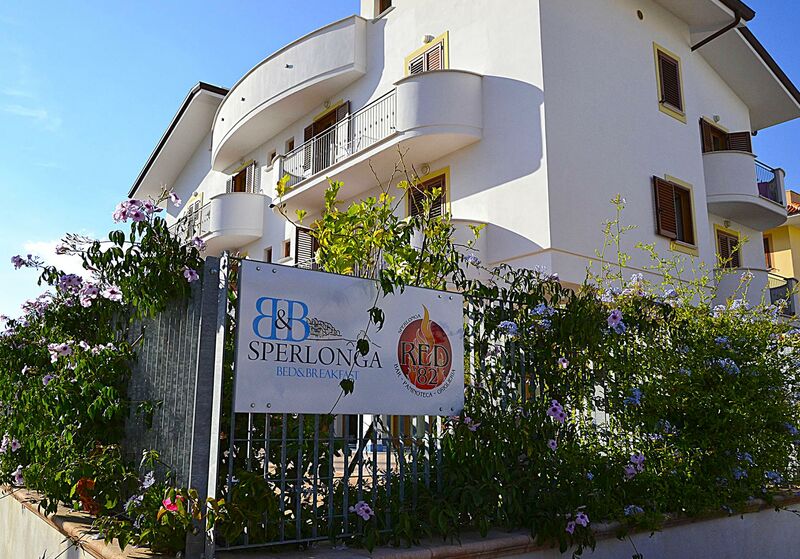 A family-run accommodation located in the centre of the lower portion of the town Sperlonga, only a few meters from the sea. 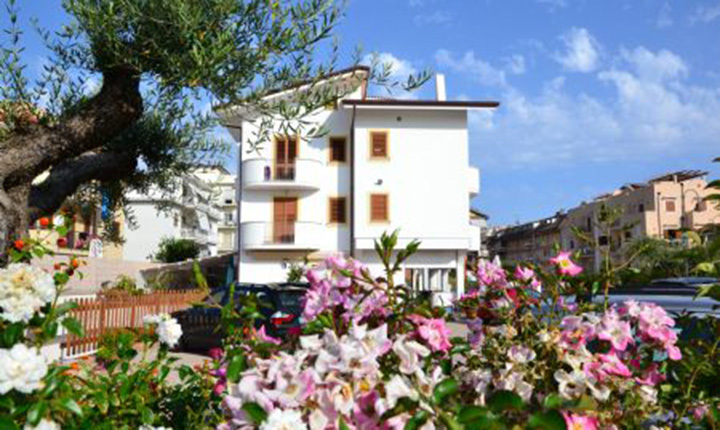 In one of the most ancient and enchanting fishing villages, Enrico and Pina look forward to welcoming you and ensuring your stay is pleasant. 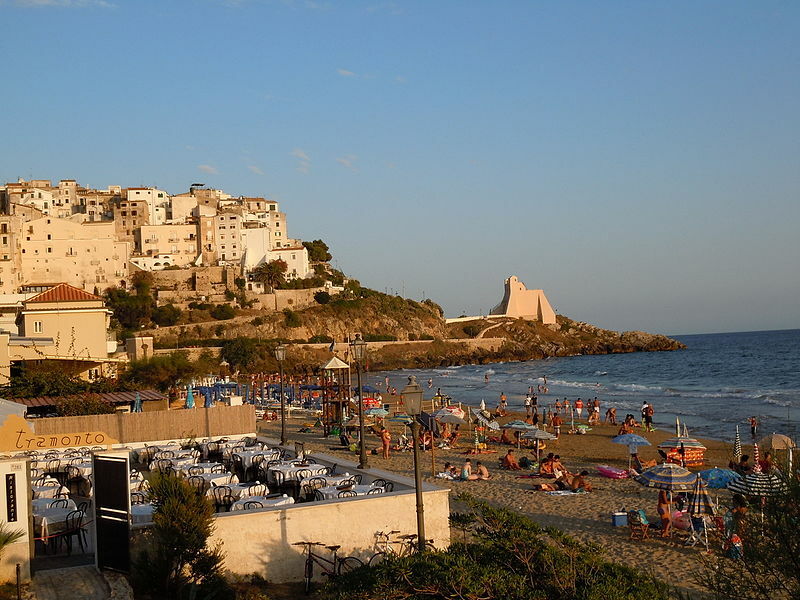 They are happy to provide you with lots of tips on beaches, museums, restaurants and other things to see. 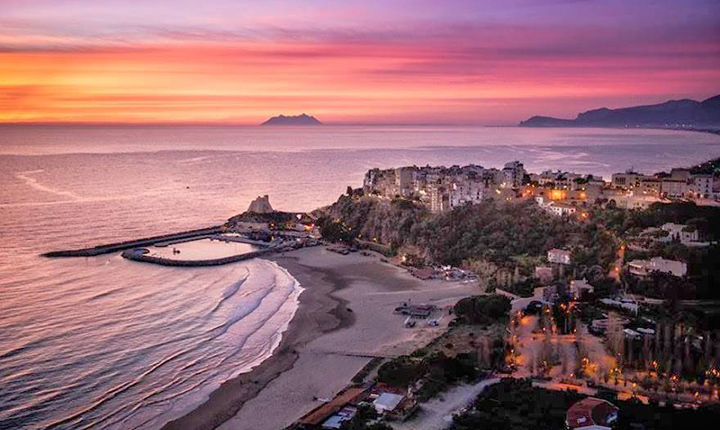 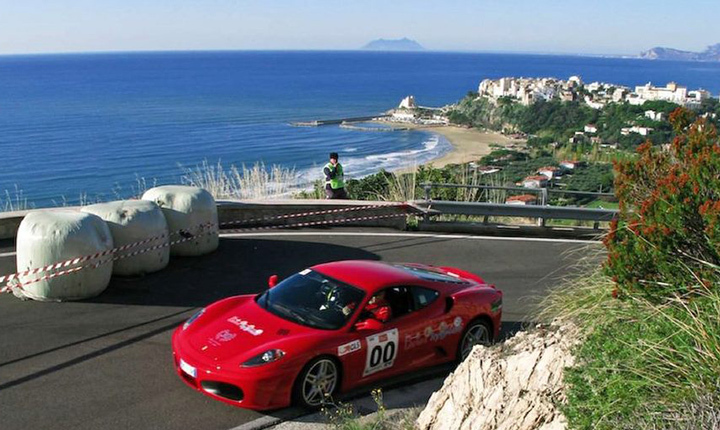 Sperlonga is located in a scenic position on a rocky spur overlooking the sea, about halfway between Rome and Naples. 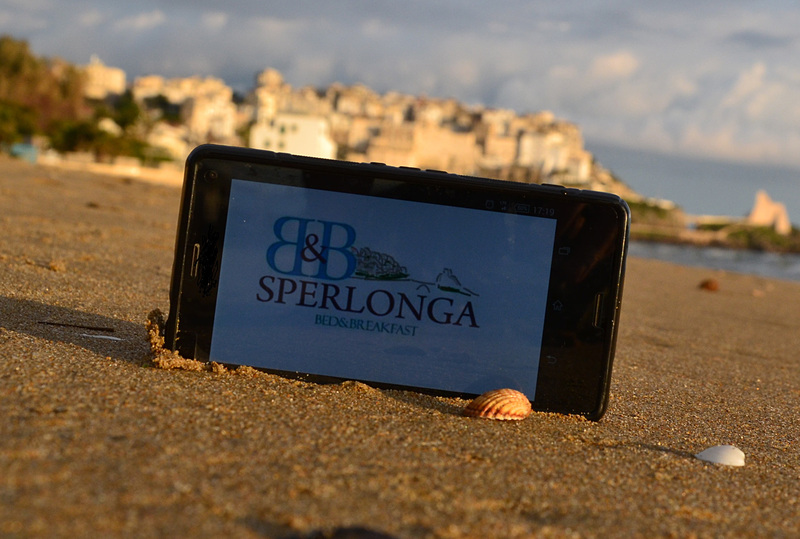 The name “Sperlonga” comes from the numerous natural sea caves called “spelonche” found along this stretch of coast. 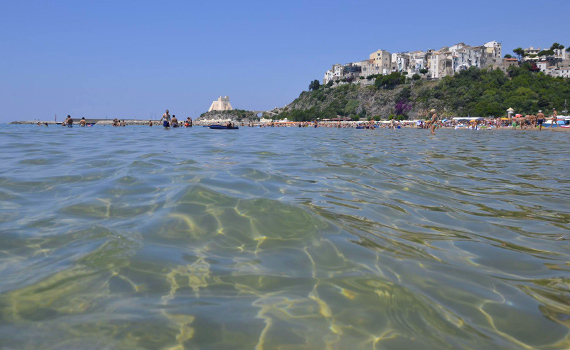 On the coast, beaches with fine white sand alternate with rocks and stunning coves accessible only by boat. 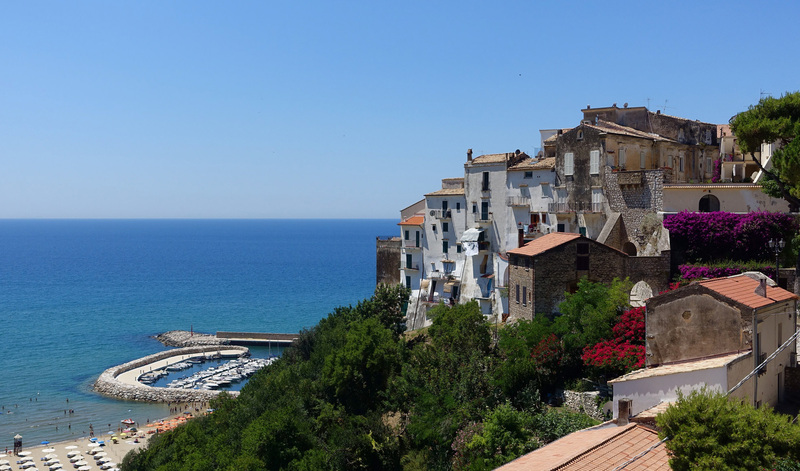 The Old Town is of ancient Roman origins and it is characterized by narrow alleys and steep steps that lead down to the seafront. 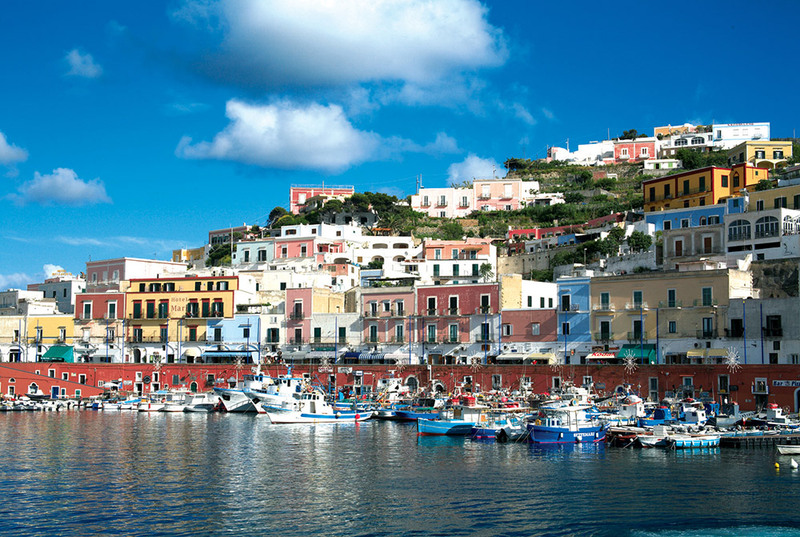 In medieval times, the narrow alleyways served as obstacles to the pirates that often attacked the fortress. 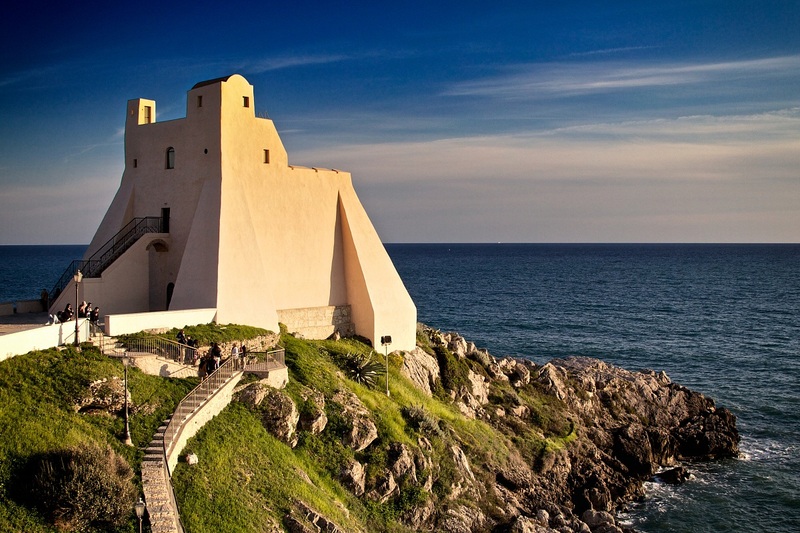 Several watchtowers were built to guard the coastline, but today, only three of them are left. 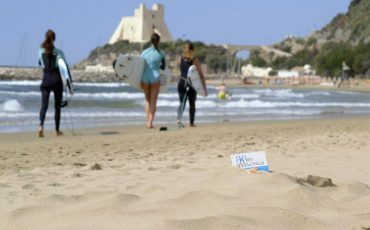 The location will allow you to stay near the beaches awarded with the blue flag, away from the chaotic and compelling rhythms of the city to rediscover the pleasure of peace that characterizes the small towns. 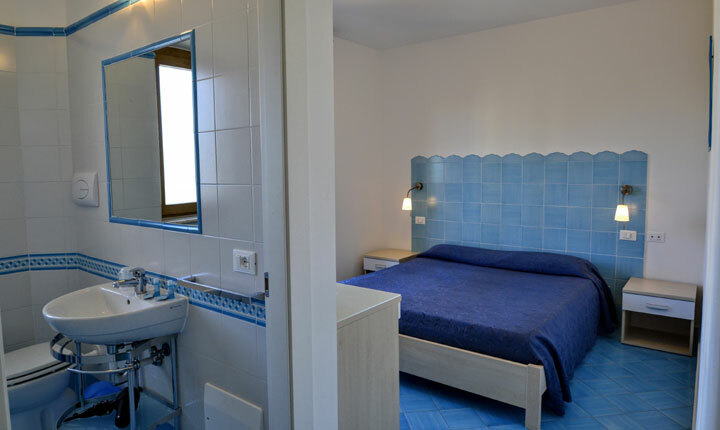 The location will allow you to stay at the beaches awarded with the blue flag, away from the chaotic and compelling rhythms of the city to rediscover the pleasure of peace that characterizes the small towns.